Happy holidays to all of our wonderful members! It truly is the most wonderful time of the year here at BAAA. With so many accomplishments that our members have achieved and so many great things to come in the new year, we are thrilled. 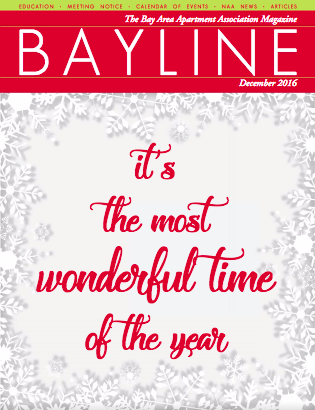 Read all about what is to come and tips and tricks to make the most of the holidays in this month's issue!